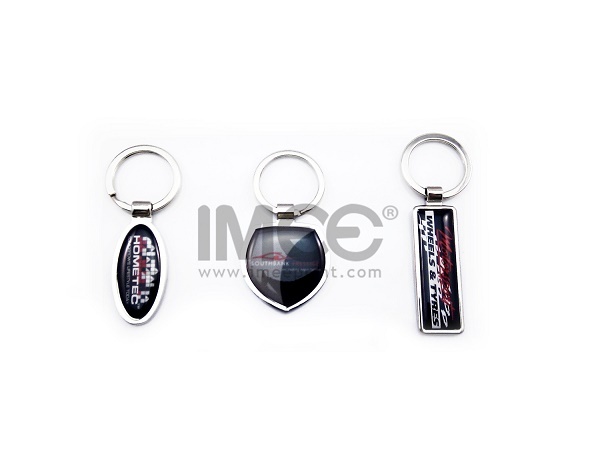 Keyrings are made of Fabric, Silicon, Plastic, Metal materials, with different functions, shapes and colors, they are very popular used in social life such as sports, events, office, promotion. 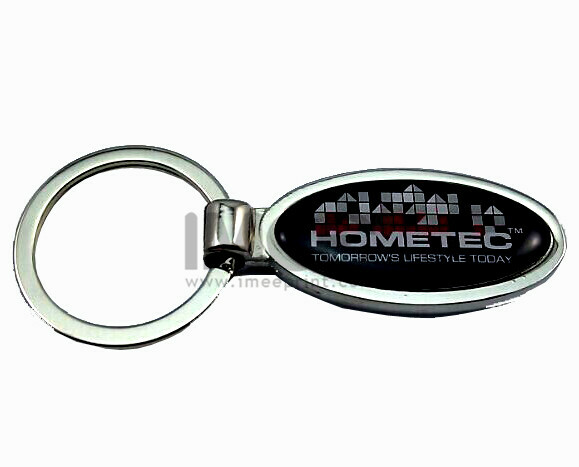 Costom Keyring contains your company LOGO and full color design. It is one of the best ways of a non-pushy way of promoting your business because it may often used by clients in many situations, imagine clients take it everywhere, many potential customers will know your company and your services! 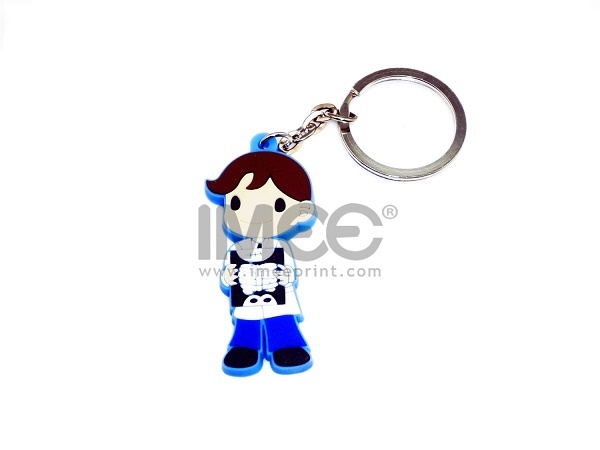 You can choose the items you want from our pictures, or email us for more styles, and also you can send us the items you prefer. 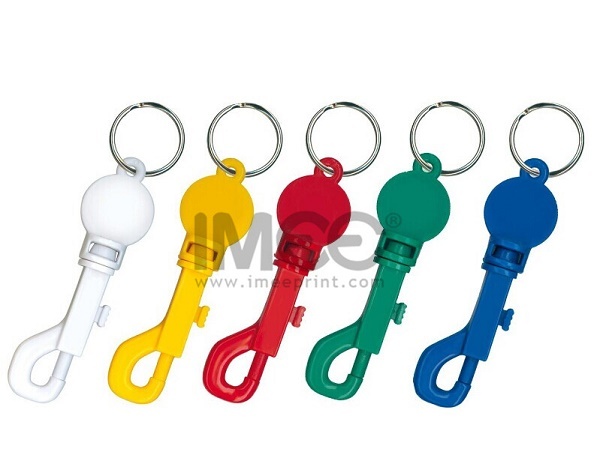 Printed custom Keyrings in colors are perfect for everything from trade show giveaways. 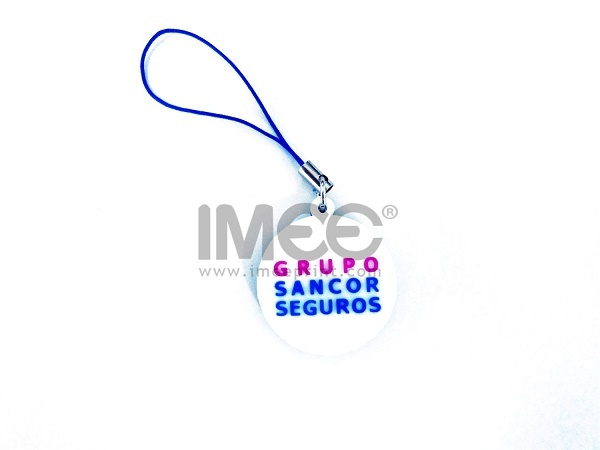 With proper quality and design, the Keyrings can attract people’s attention, so to choose a reputed and reliable printing service provider like IMEE is equally important, you will get the best deals with high quality which will achieve success with your products. 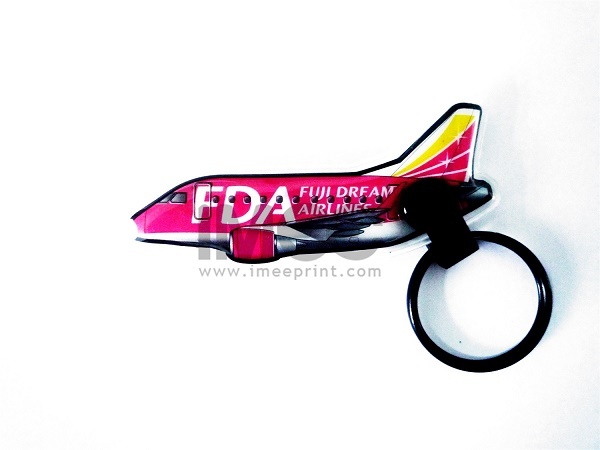 Thermal transfer print, screen print, offset print, Laser imprint. Any size and any shapes. 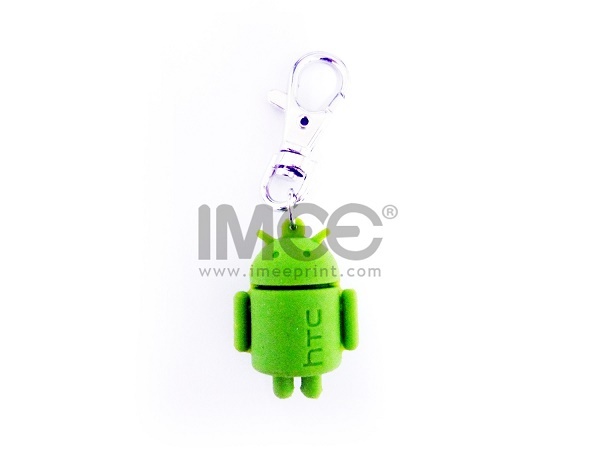 Fabric, Silicon, Plastic, Metal, Leather. Attachment: butterfly clutch, safety pin , magnet , 3M adhesive. 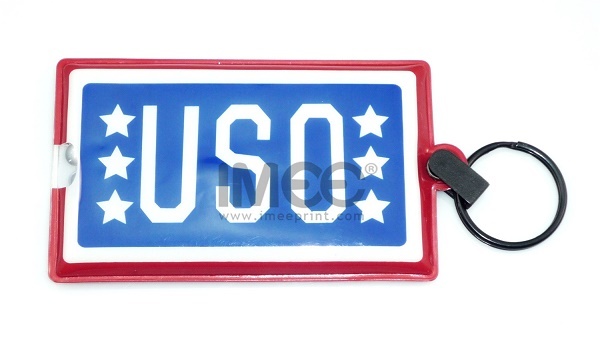 Packed into standard export cartons, or custom gift box.